Ad-Vance proudly sponsors the Bradenton Area Economic Development Corporation’s Annual Update luncheon. Congratulations to Lisa Pierce, BNI President & Ad-Vance Talent Solutions’ Director of Recruitment, and this fantastic group of professionals! This dynamic team referred 4 million dollars in business! 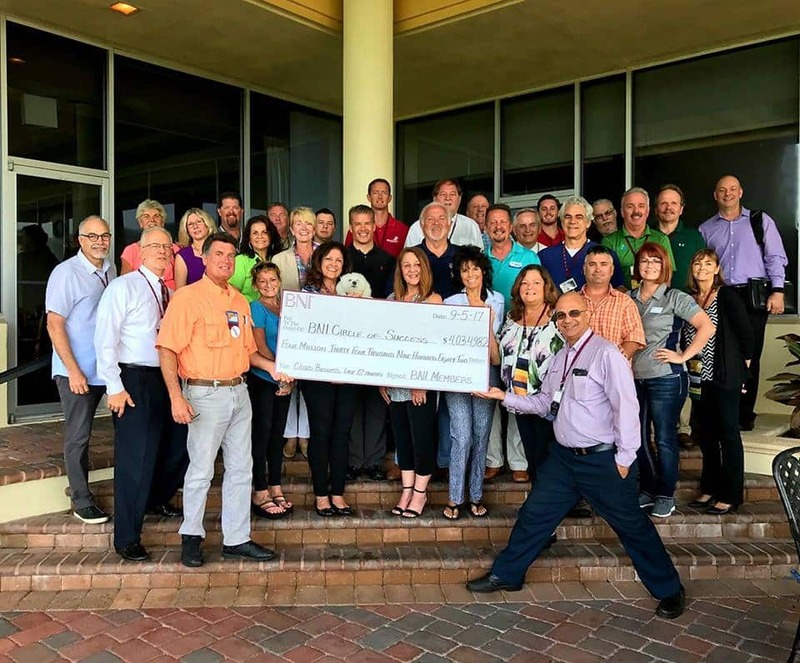 Ad-Vance sponsored the Sarasota County EDC event “How To Get and Keep the Best Business Talent” in collaboration with the Venice, North Port & Englewood Chambers of Commerce. Our owner Julianne is part of the Board of Directors of Keep Manatee Beautiful (KMB) along with being apart of the education committee. 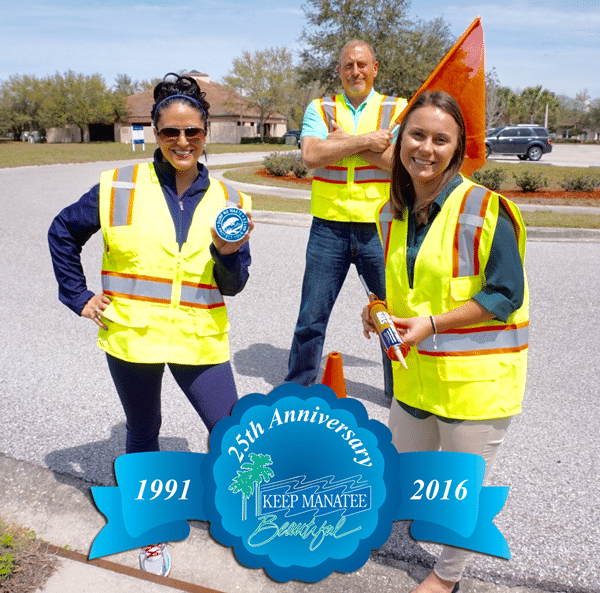 Keep Manatee Beautiful, a nonprofit organization and local affiliate of Keep America Beautiful, is dedicated to promoting community awareness and involvement in litter prevention, recycling and beautification throughout Manatee County. Keep Manatee Beautiful’s team of more than 10,000 volunteers is making visible improvements to the environmental quality of Manatee County’s public spaces – planting trees and landscaping, creating and enhancing parks, ridding litter from roads, shores and neighborhoods, removing graffiti and providing pollution prevention education to bus users, motorists, beach goers, boaters and anglers. Julianne, Brion, and Hannah marked drains on March 17, 2016 in Manatee County helping educate the public on protecting their water systems, letting them know that “nothing in the drain but rain” is important. 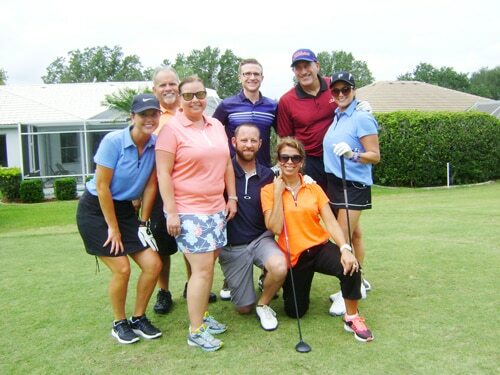 Community involvement is important to Ad-Vance Talent Solutions along with having a fun time while doing it!